All SWR Commercial Guard and Train Driver members should now have received their ballot paper for the above dispute. If you have not yet done so please make sure you return your ballot paper to the Scrutineer by the closing date of Thursday 25th April 2019. 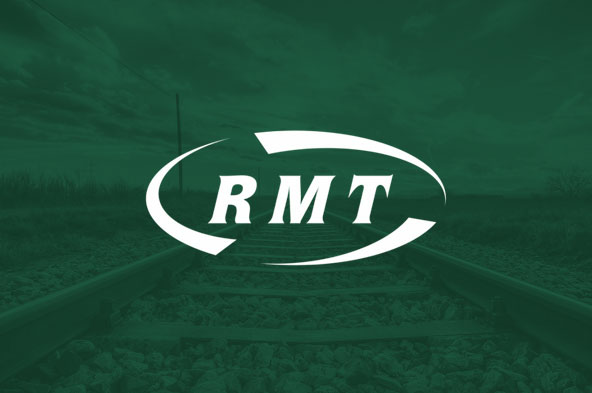 If you have not received your ballot paper please contact the RMT Helpline on 0800 376 3706 or RMT Head Office on 0207 387 4771 and ask for the Industrial Relations Department as soon as possible. It is imperative that we get a massive return in the ballot for industrial action so we are not prevented from acting on members’ wishes by the new ballot thresholds. I urge you not to waste your vote and to vote ‘YES’ FOR STRIKE ACTION AND ‘YES’ FOR INDUSTRIAL ACTION SHORT OF A STRIKE to demand that Brother Gordon Reynolds is reinstated to his substantive role without delay. I will keep you fully advised on any further developments.